Free 18 oz. 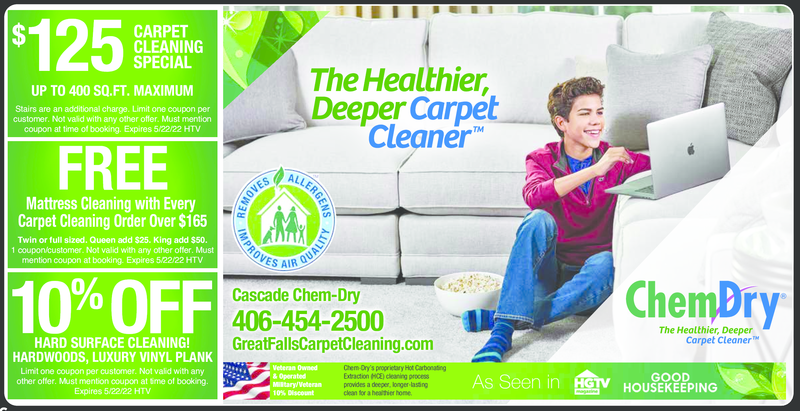 Spot Remover with the purchase of Healthy Home or Stain Fighter Service! Military & Veterans 10% Discount!